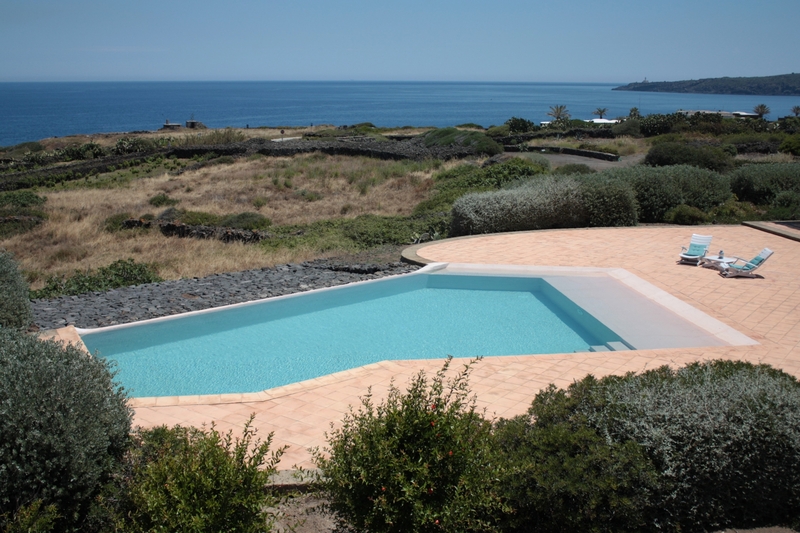 The dammusi exclusive with sea view are the top of the offer of I JARDINA: these dammusi can offer privacy and a spectacular view of the sea, to Punta Spadillo and Cala Cinque denti. 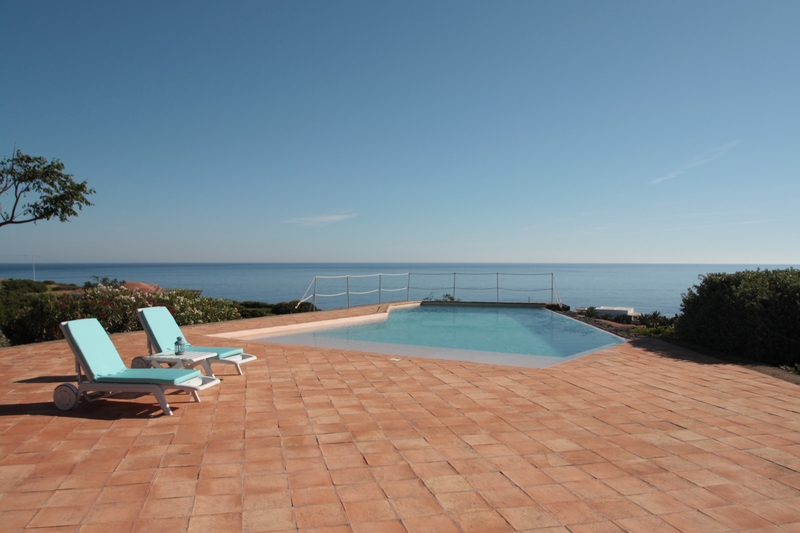 In addition, the luxury of being able to enjoy a private pool for exclusive use and infinity pool overlooking the sea. 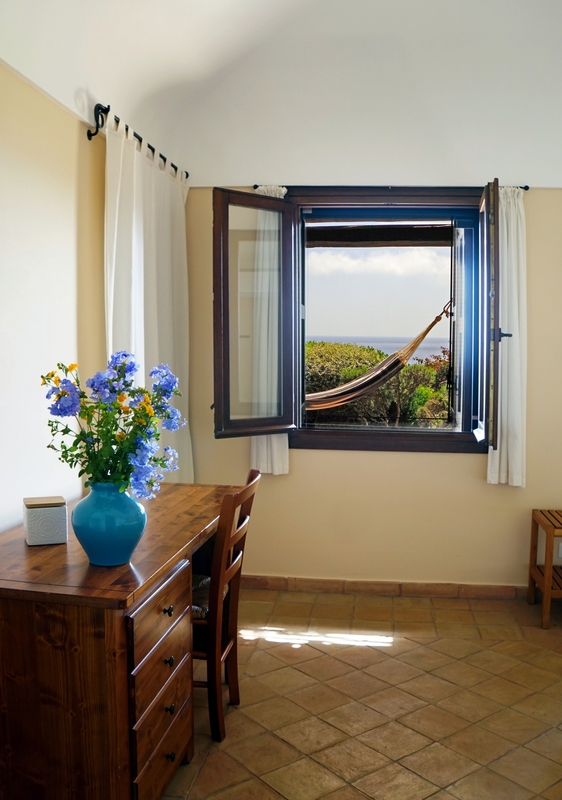 Our dammusi exclusive with sea view have spacious terraces where you can enjoy moments of relax under a fresh canes, perhaps swaying in the hammock and take advantage of the ample solarium around the swimming pools, with sun beds to relax in the sun. 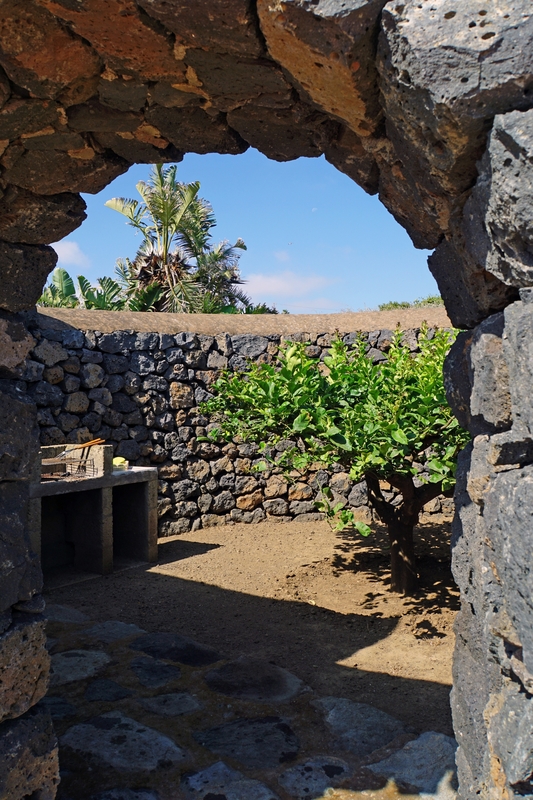 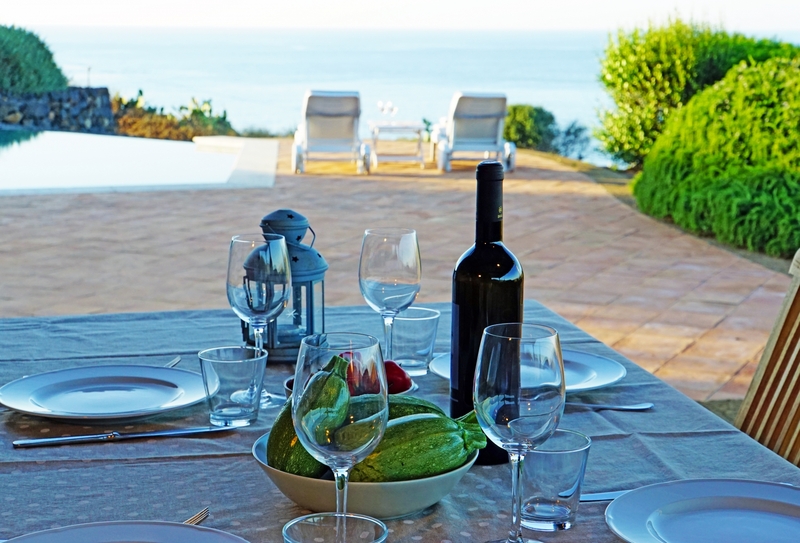 Beautiful dammusi with sea view from where you can also access a private Arabic "jardinu"; an ideal location to organize wonderful fish or meat grills on the barbecue and where the fragrant lemons and herbs will delight you with their scents. 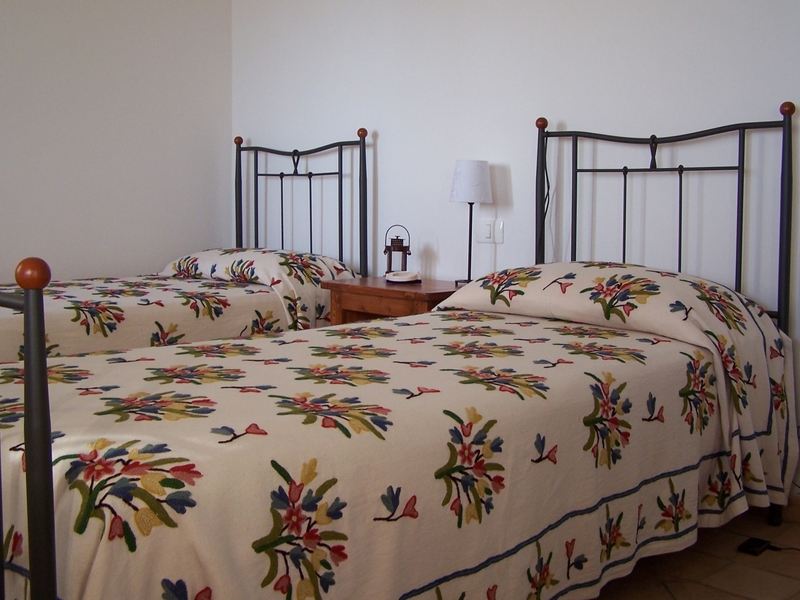 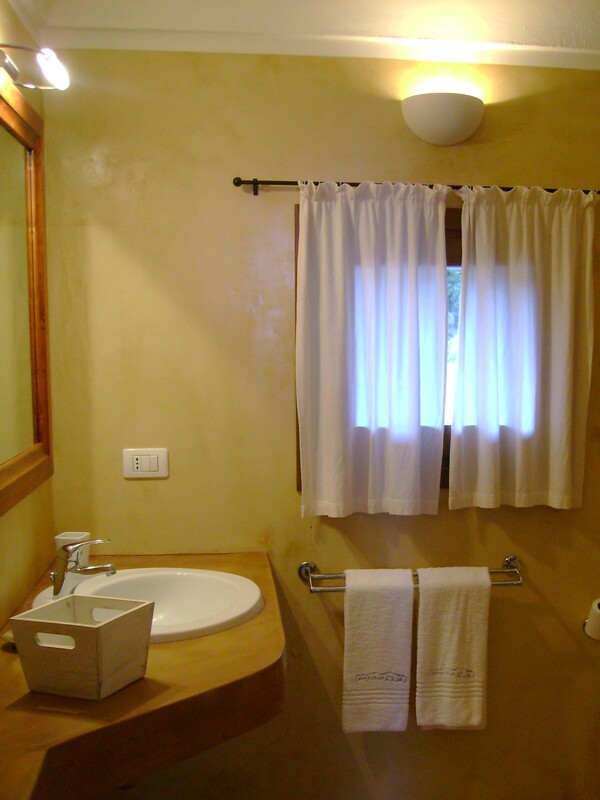 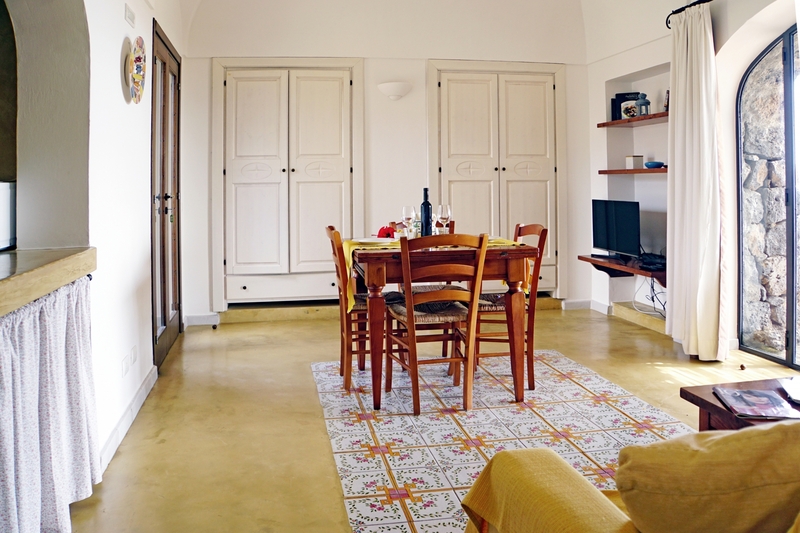 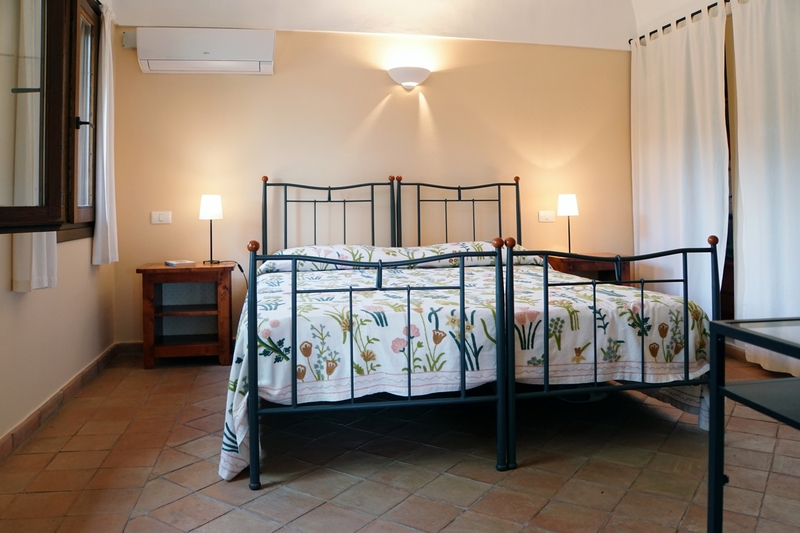 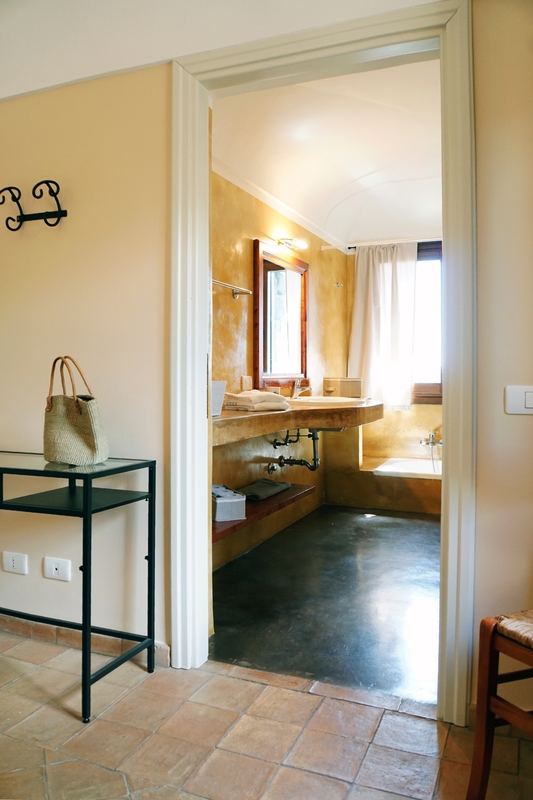 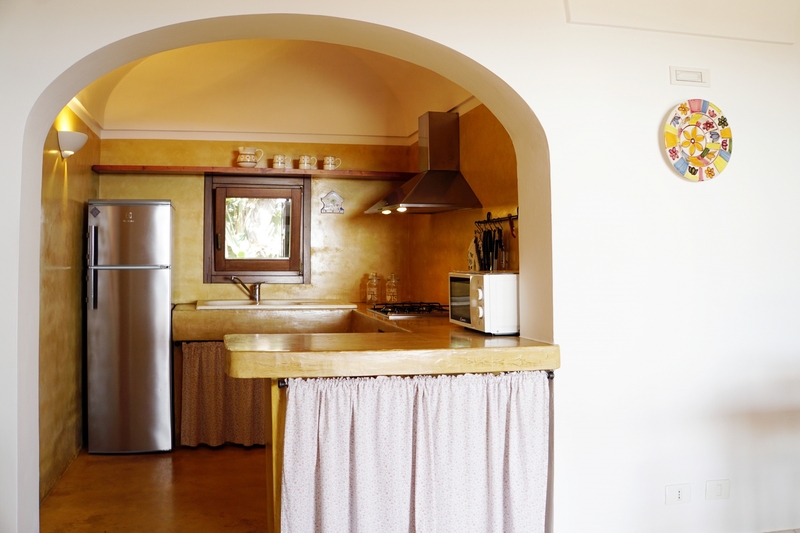 The environment is well designed, the furniture is modern and light; the bathrooms and kitchen are colored, while the floors in bedrooms are with terracotta. 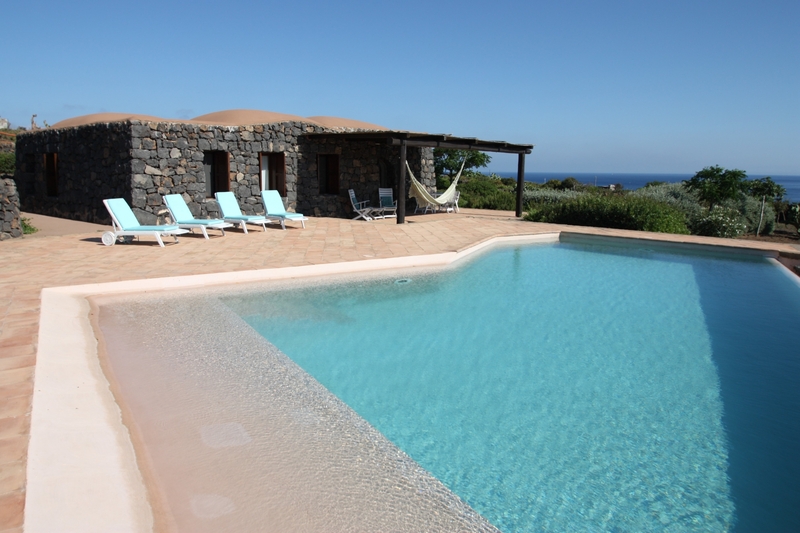 Perfect for a holiday in freedom: our dammusi with sea view with private pool in Pantelleria will be your antidote against any stress!